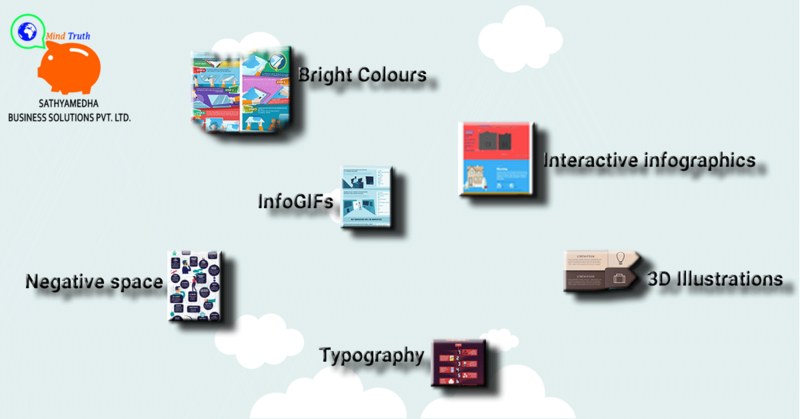 Infographic designs are the virtual data representatives. Marketing procedures have evolved and the audience perspectives had changed. Infographic designs have been so experimental and they are designed with creativity to make the audience attract towards the visual data. There are 10 infographic design suggestions that will clearly illustrate the data and made their way into the audience with ease. These well-structured designs stood successfully to communicate with both the elements like text and the design. In case of beginner insight, these are very helpful to begin the infographic creation. Interactive infographics are mainly focused on interaction with the data. These infographics contain animations that will direct the audience towards data. Statistical data has given less preference in the interactive infographics. These styles of infographics will make the audience to create their illusions. Infographics are the orthodox way to display the data. Data visualization through interactive infographic will reflect the data more accurately than the traditional infographics. These type of infographics are included with animated data and they are good at conveying the message to the viewers. Interactive infographics look so similar to the info GIF’s, but they differ at the point of execution. These gifographics represent the data by adding emotions to the content and make them so appealing to the audience. 3D illustration of the data was an older technique for data representation. These 3D designs give a detailed structure for the data and they are successful to present and make the audience to reach the data. Any infographic pattern will have a common objective to represent the visual data stats effectively. But a 3D illustration will discuss the clear layer-by-layer representation of the data. The design can reflect the data more than any other infographic design. A textual representation of data in a creative manner is termed as Typography. This infographic design Includes the creativity and make it readable. Make sure the readability won’t get affected by the creativity. Pixelized typography and pixelized graphics elements are widely suggested to transform the text in the infographic. Negative space design is the most effective design from all other designs. This design creation consists of watercolor background and that is included with the data in the negative form of representation will reach the audience successfully. Infographic with bright colors is always an eye-catchy. Creating a design with different bright colors is a complex task for the designer. Integrating the colors with style and graphics is a piece of bread with butter. 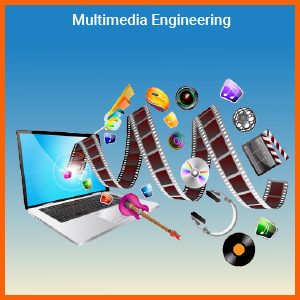 A designer will have a scope to include 3D graphics and must be concentrated with the text including a session on the image. Bright colors used for the infographics creation then the text should be white or black. Make sure it should be readable. Flat style is the master of transparent data representation. Complex designs may not succeed at certain moments. Designing an infographic with flat data representation is a successful implementation of the ideas. The designer should sure with design serve as best in the flat style competition. Bright color gradients are considered as a special infographic. These infographics are not often used and need to be sure while integrating with the other elements. This type of infographic designers is concentrated with the color choice and elements placement. Every design has a period of time to shine and rust situation. Integrating different styles like 3D typographic and gradient elements are considered as a combination of styles. The designer should be sure while integrating styles in the design and the color selection for the design. Custom art illustration is designer perspective design infographic. In this style infographic is totally based on the designer insights and should contain the artistic atmosphere. Creativity and innovation are the key elements to uplift the custom art infographics.